Audio FX Productions is a full service DJ, MC and Event Services Company that creates the ambience of elegance, beauty and celebration for your special event. 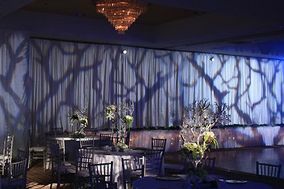 We can arrange a colorful visual surrounding of lights and a timeless music selection that is customized to your specific tastes. 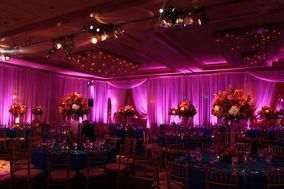 We only use the newest state of the art equipment, own over 40,000 titles in our music catalog and possess the talent to keep your event moving. 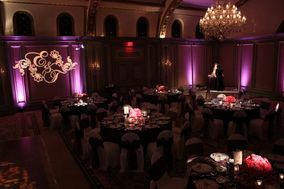 With over 15 years of experience, Audio FX can design the perfect backdrop and atmosphere to last a lifetime of memories. 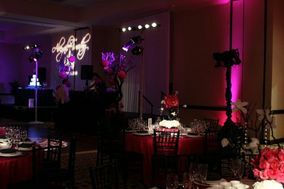 Audio FX Productions has been producing and DJing Events for over 15 years. 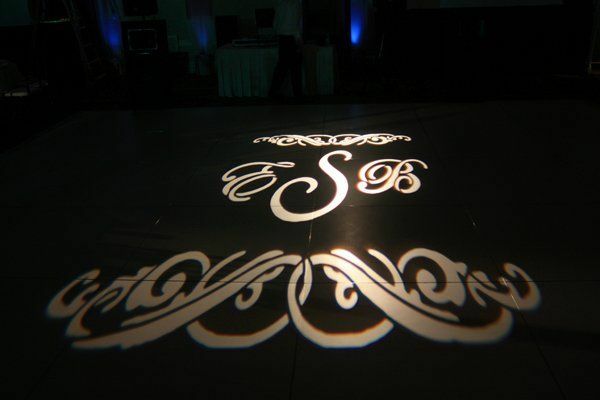 In the early 902s as College students we found a passion in music that led us to become one of Southern Californias most highly respected Event DJ Companies. 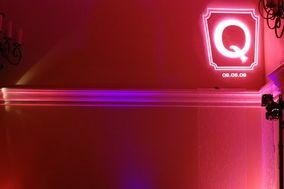 It started with house parties and school events, the next thing we knew, we were playing at the top Clubs throughout Southern Cali. 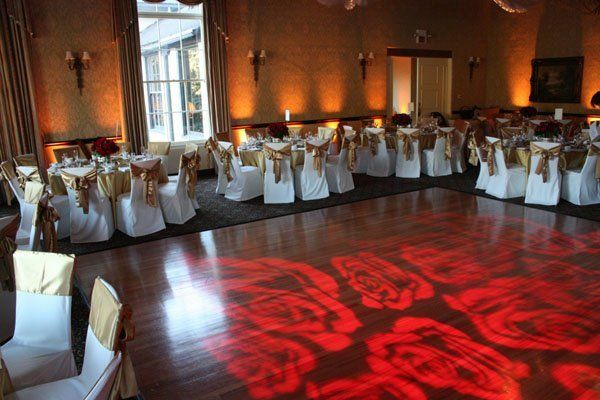 Since completing our College Education and jumping into the real world, Audio FX has blossomed into one of the most sought after DJ companies around and has transitioned our focus to Weddings and Formal Events. 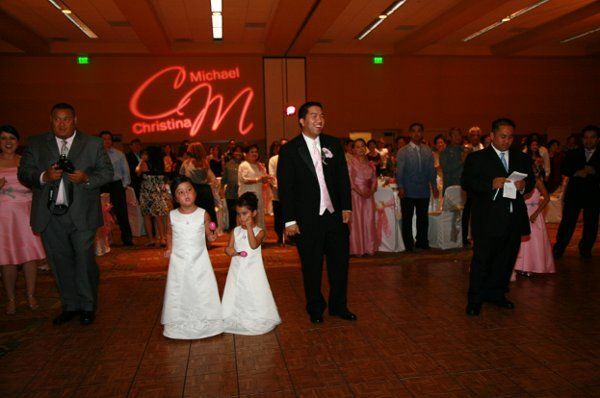 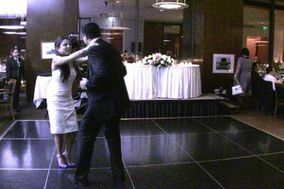 We have DJd, advised and help coordinate over a thousand weddings to this day. 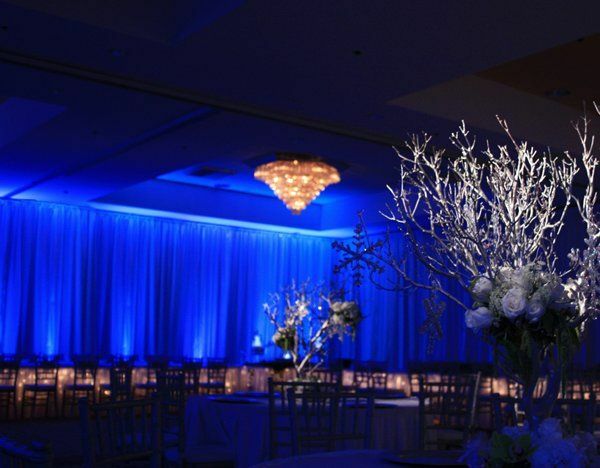 Our services deliver a classy and elegant design all while remaining young and hip. 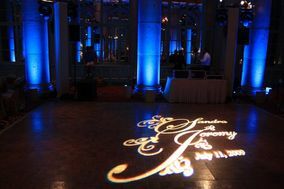 Audio FX DJs and MCs are perfectionists, send us a message and let us help you create that perfect day. Audio FX incorporates your personality and taste in music into your event. 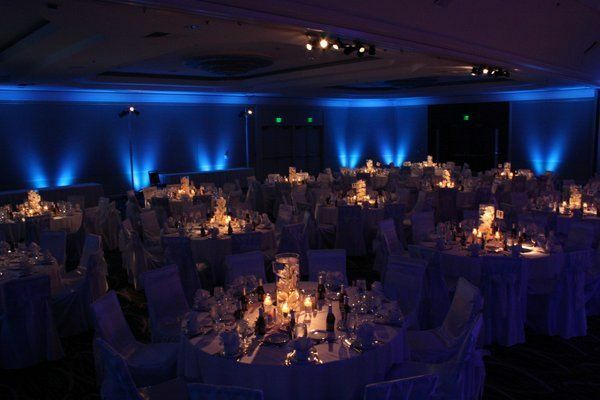 Because of the advances of the digital world, if a song is online, then we can play it for you. 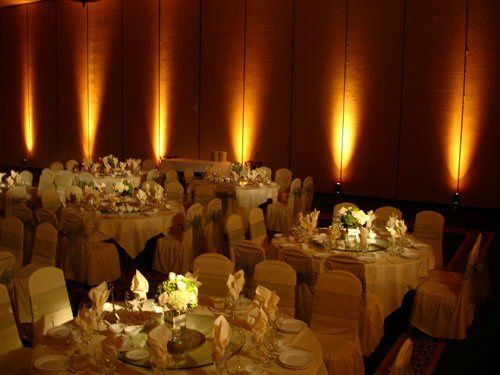 We like to tailor your event at every step of the way. 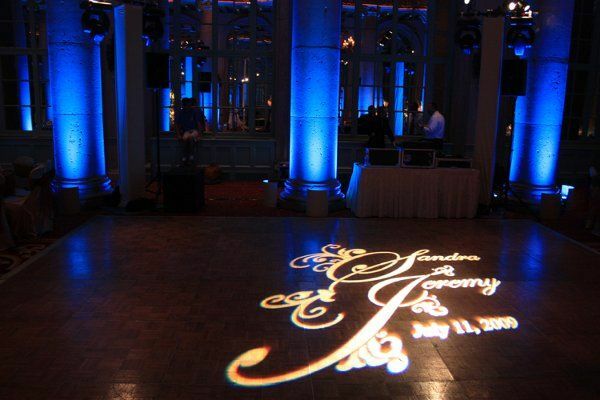 From the entourage entrance, to your first dance to the cake cutting, we can play any song you request. 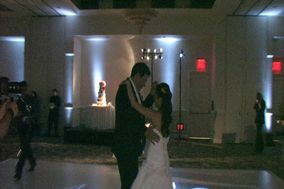 Audio FX DJs are known for keeping your event flowing with our song selection and seamless music transitions. Music is a big part of creating and sharing memories, we will make sure every time you hear that certain song it brings you back to that special moment. 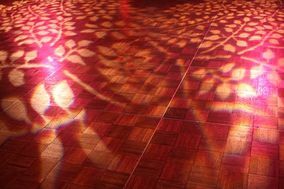 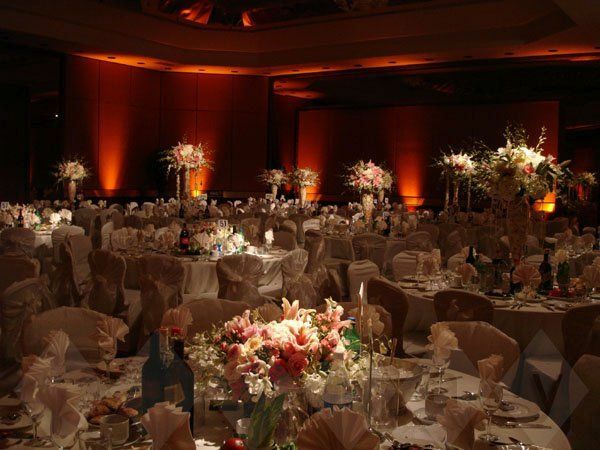 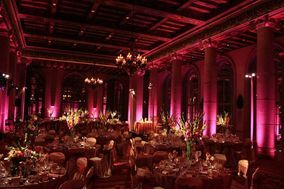 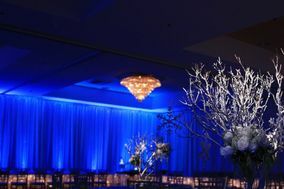 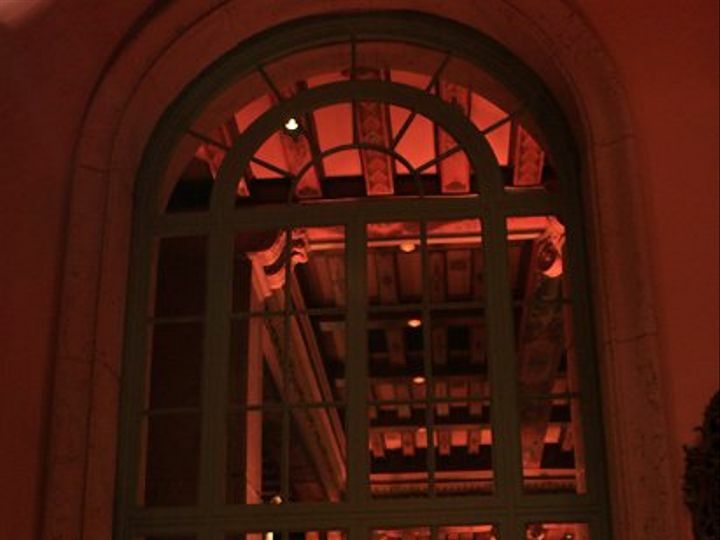 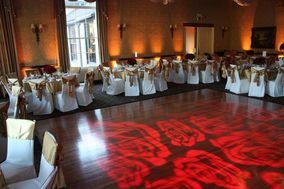 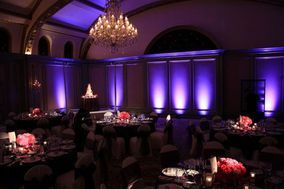 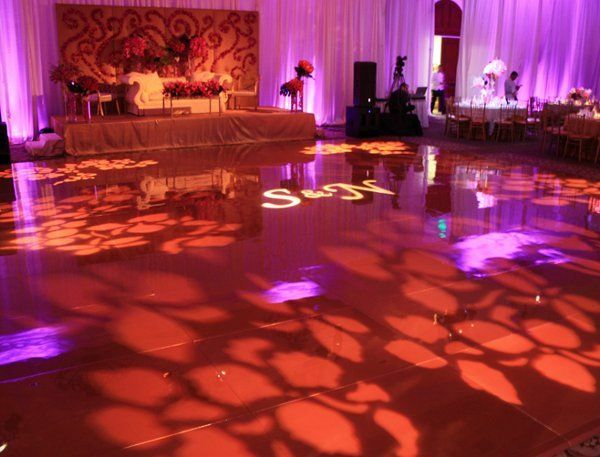 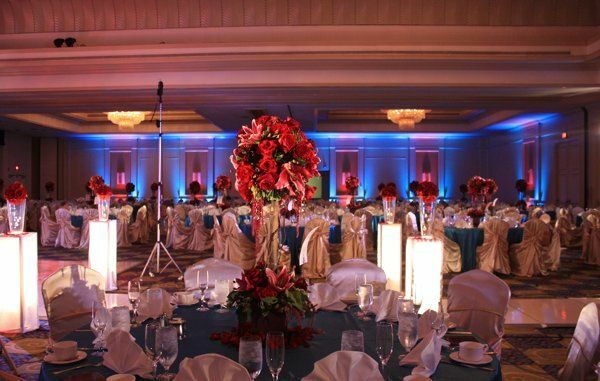 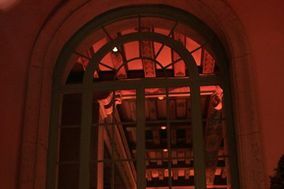 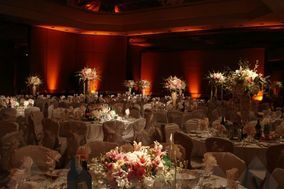 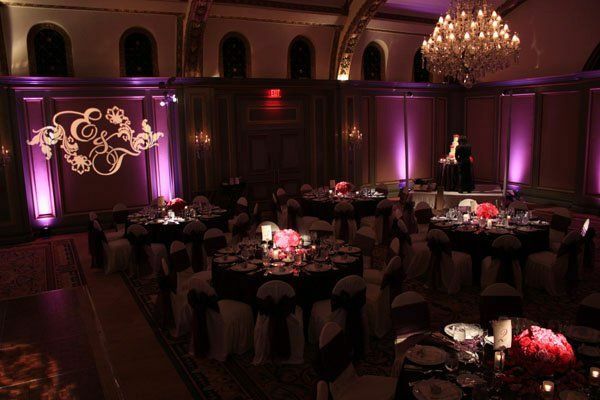 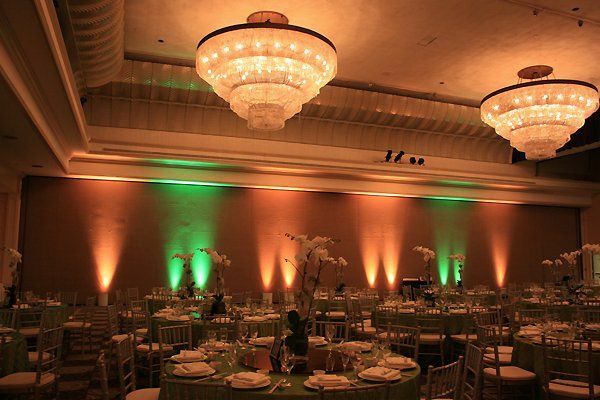 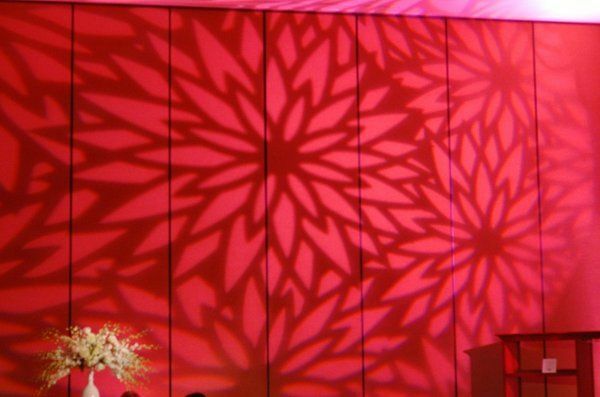 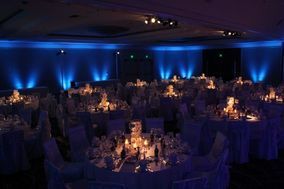 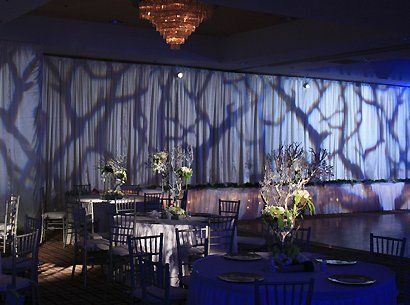 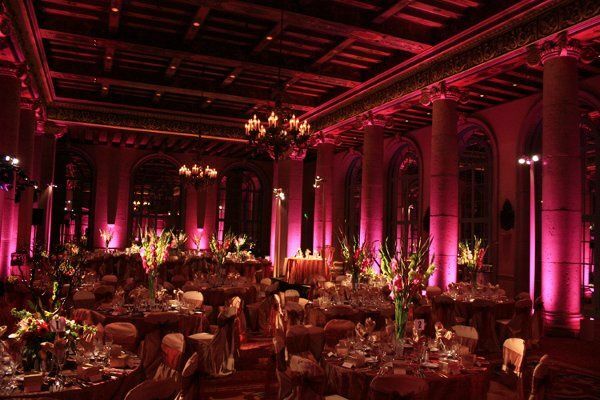 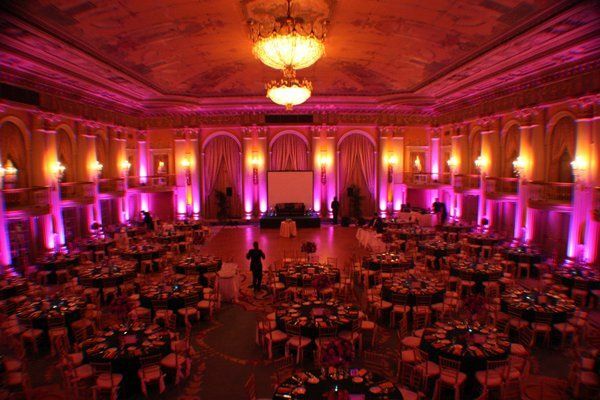 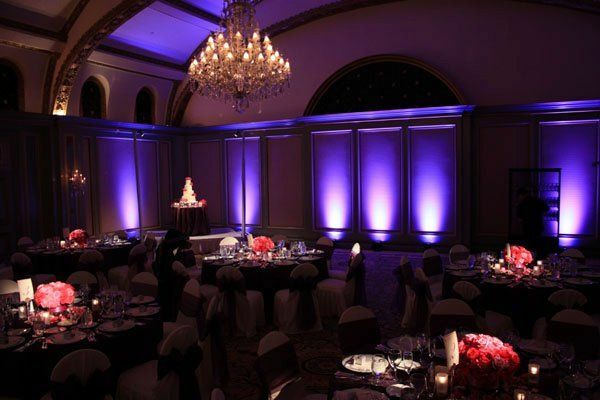 Lighting is another piece of creating the ideal atmosphere and setting the mood of your event. 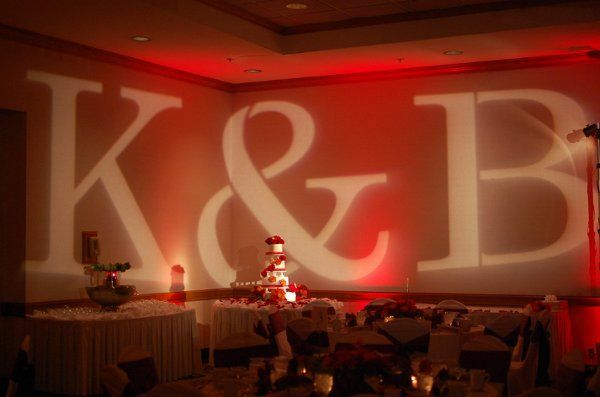 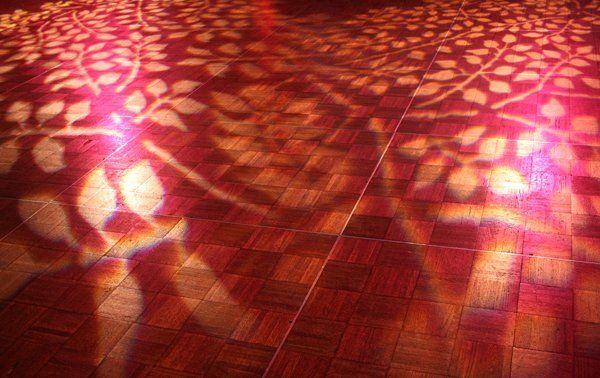 From Uplighting to Decorative Wall Prints to Monogram Designs to Intelligent Dance Lighting, Audio FX can develop the perfect lighting package to compliment the theme of your wedding. 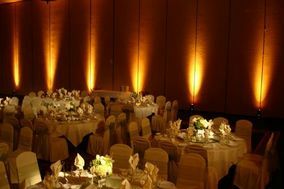 Whether you are looking for hip and trendy or classic elegance, we carry the newest in lighting technology that covers it all. We know to construct your perfect day it takes mixing and matching of single pieces to turn your puzzle into a work of art. Audio FX takes the Audio & Visual aspect of the building blocks and combines them into one section. 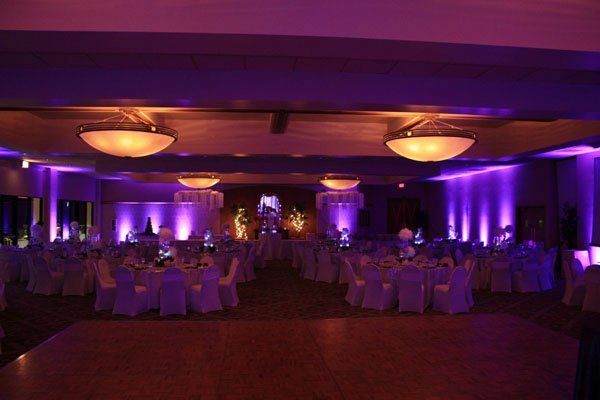 Whether you need a DJ or Venue lighting or both, we are here to help. Because we do both Audio and Lighting services, we can package them and provide a great overall rate. 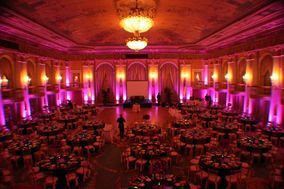 If you want us to DJ, DJ and MC or DJ, MC and set up venue lighting, know you will be getting the courteousness, professionalism and artistry that only the AUDIO FX name brings. 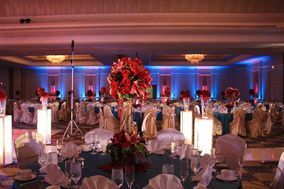 We treat each function individually. 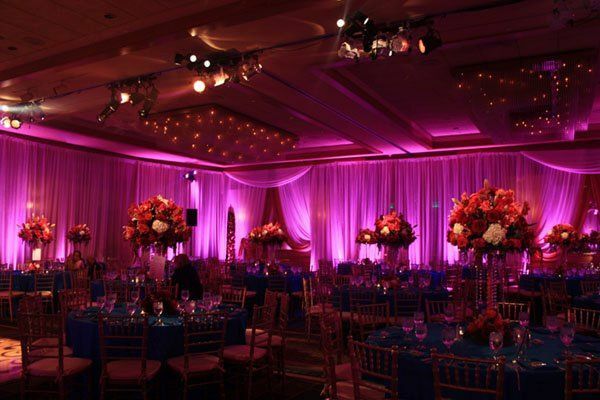 Send us a message so we can personally consult with you. 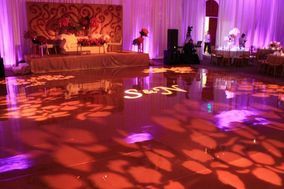 We will meet with you, go over all aspects of the celebration and how you envision your moment. 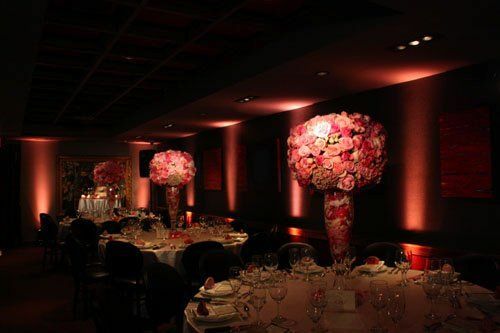 We know youve been dreaming of this day, let us turn it into reality.